Senator Martha McSally of Arizona returns to the program to discuss todays vote to re-open the Federal Government and discusses what’s next. 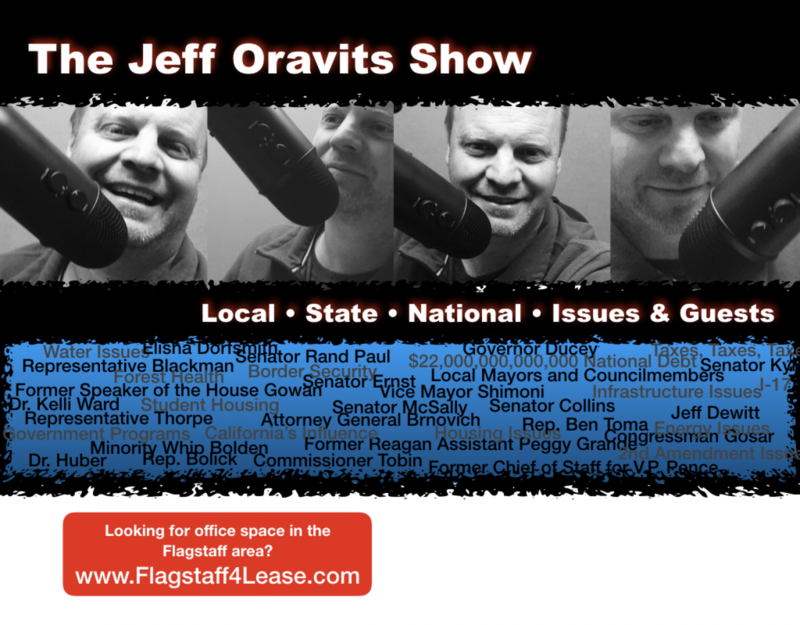 Former Flagstaff Mayor Jerry Nabours returns to discuss taxes, a “government guarantee” and much more. Plus, Jeff’s waiting to hear back from the wienermobile execs about a job.